We often think of student success in terms of ability and skill acquisition, but recent research tells us that’s only part of it. 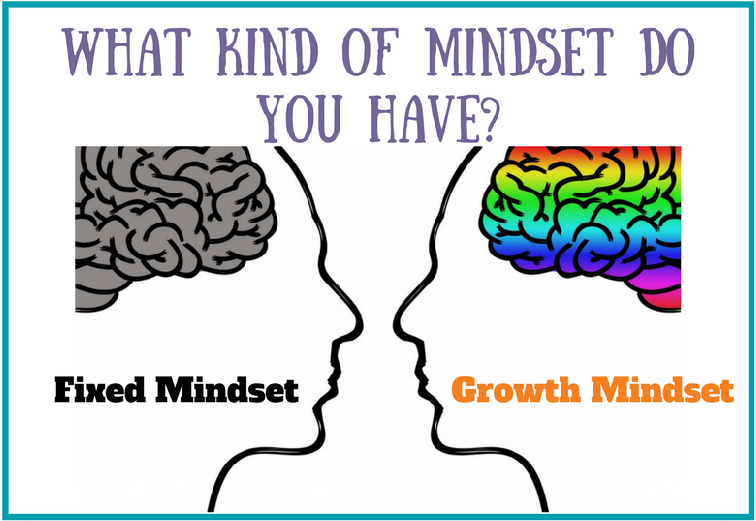 A student’s mindset is a powerful driver for motivation to learn, resilience with challenges, and developing a love for learning. Join us as Dr. Melissa Hughes, expert on whole brain teaching and learning, leads a free professional development webinar on how mindsets develop and how they impact student achievement - to improve engagement and achievement in your classrooms! Presented by Dr. Melissa Hughes, we'll be exploring neuroscientific findings and offer tangible strategies for parents and teachers to effectively nurture a growth mindset. We hope you can attend this free professional development webinar event hosted by VariQuest! This webinar has passed - log into the VariQuest Resource Center to view the recording! Dr. Melissa Hughes is the founder of The Andrick Group and the author of the book, Happy Hour with Einstein. She develops and delivers professional development opportunities for educators across the country based upon whole-brain thinking and learning for deeper cognition and increased student engagement.